Students start their traineeships with orientation to Health Service and 2nd cohort graduation. 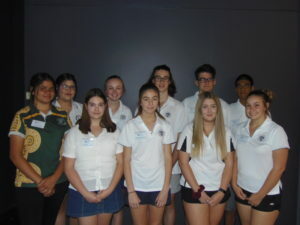 Ten students start a school-based apprenticeship and traineeship (SBAT) program with the Health Service this week by learning all about the environment they will be working in over the next two years. These ten students will be the fourth cohort of SBAT’s to commence with the Far West LHD. In conjunction with the fourth cohort’s orientation, all ten of the 2nd SBAT cohort (2016 – 2017) will graduate today at a celebratory luncheon provided by the Far West LHD. The students start orientation to the SBAT Program this week by learning about their placement allocations, scope of practice and the Far West LHD, TAFE, Industry NSW, Department Education and Public Schools and Australian Apprenticeship Support expectations. The orientation program will be delivered in collaboration with the Far West LHD, Department of Education & Public Schools, Industry NSW, Australian Apprenticeships Support and TAFE NSW Riverina Institute. SBAT’s are a Department of Education and Communities initiative providing Year 11 and 12 students with the opportunity to gain an industry recognised qualification that can lead to future employment as part of their Higher School Certificate (HSC). 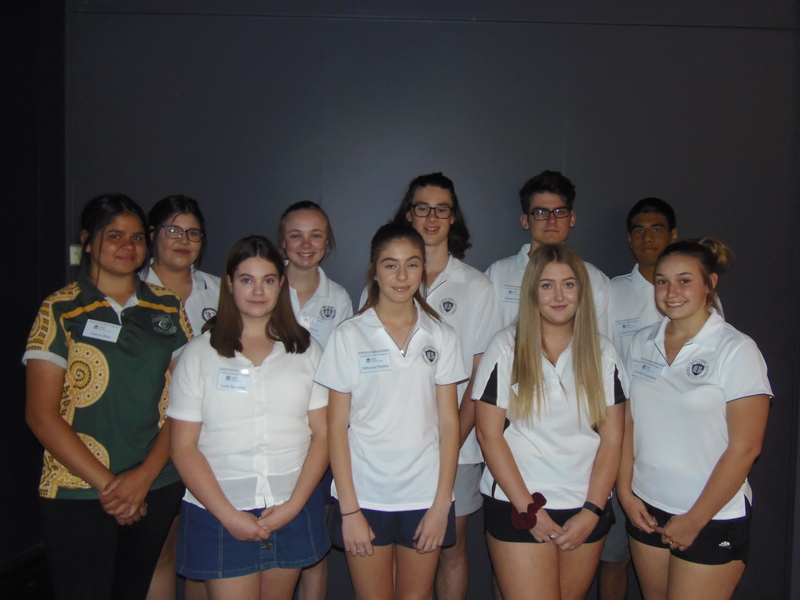 Ten students in total from Broken Hill High School, Coomealla High School, Menindee Central School and Willyama High School were appointed to traineeships in Business Administration, Health Services Assistance and Allied Health Assistance in December 2017. Broken Hill Health Service will support an Allied Health Assistant, five Health Service Assistants and two Business Administration Trainees. Menindee Health Service will support a Health Service Assistant, whereas Wentworth Hospital will support a Business Administration Trainee. The qualifications will be taught by TAFE NSW Riverina Institute using the LINC (Learning in Networked Communities) model that will enable the students and their trainers to maintain regular contact using a variety of different technologies. The Far West LHD, TAFE NSW Riverina Institute, Department of Education and Public Schools and Industry NSW will work closely with schools to ensure students are supported to successfully complete their chosen traineeship.